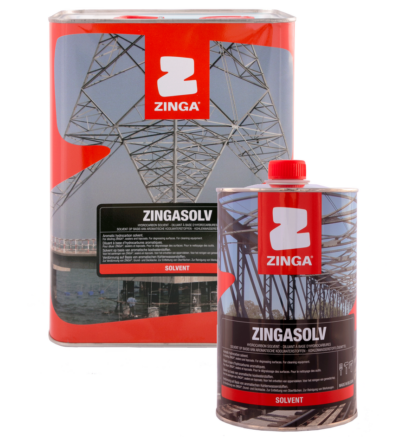 Zingasolv is a C9-C10 aromatic hydrocarbon solvent. Zingasolv is manufactured to the highest standards. It does not contain detectable quantities of polycyclic aromatics, heavy metals or chlorinated compounds. Used as solvent for ZINGA, Zingalufer, Zingatarfree, Alu ZM and topcoats.